Pecorino is one of the best local grapes that Fulvia Tombolini uses in her Dorogiallo. 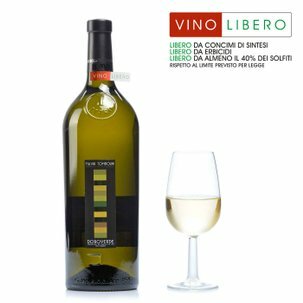 Pure pecorino is a peculiar wine, sometimes found to be exaggerated due to its alcohol and acidic profile, which has sensations that make it similar to a red wine. It has an intense flaxen colour. It releases notes of pear, yellow flowers and exotic fruits. 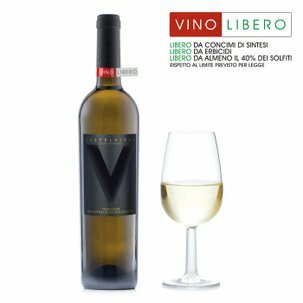 It is well structured on the palate, soft and fresh, supported by good acidity. Ripe fruit rounds out the finish. Alcohol 13.5% vol. 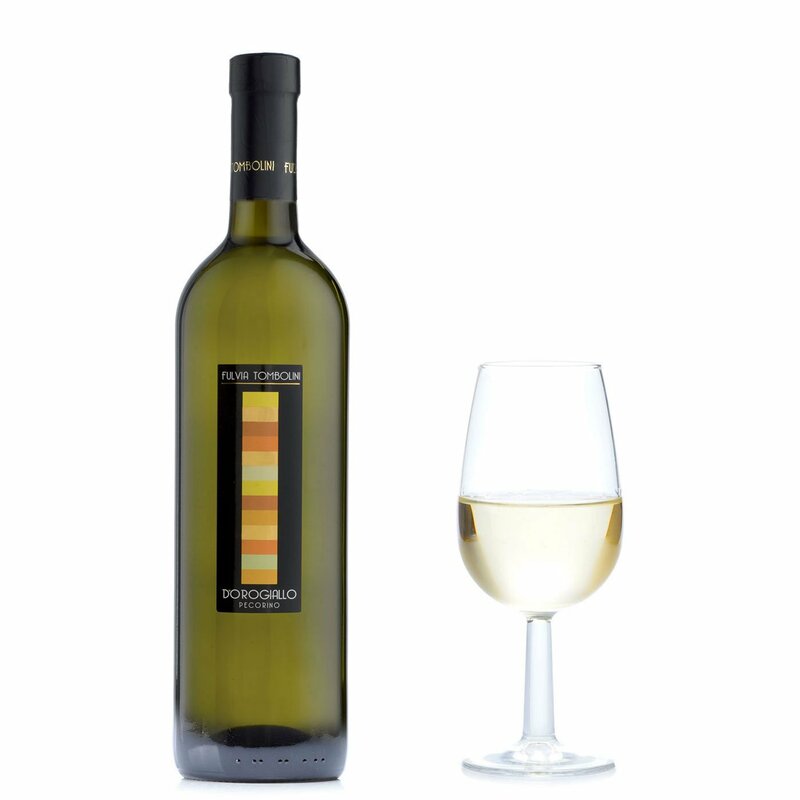 Pleasant and versatile, pecorino is perfectly matched with local fried dishes, cold cuts and above all, fish broth. For over a century now, the Tombolini family has devoted itself with dedication and passion to its quest for quality. Deeply respectful of nature and the magnificent hills of The Marches, Fulvia Tombolini proudly continues her family's winemaking tradition, with one eye on a glorious past and the other on the potential of the present. The results of this commitment can be tasted in the wines she creates, perfectly conceived to team up with the classic dishes of Italy's inexhaustible gastronomic tradition.